Our skin has a natural mechanism of getting rid of the dead cells and regenerating new ones to replace the dead ones. Thus, this is a process of peeling that happens naturally. However, sometimes due to some other conditions, our skin starts peeling more, and that can give quite an itchy and irritating feeling. It could be because of sub burn or simply excessive exposure to sun. Sometimes it is because of the harsh winters damaging our skin. At other times, it is because of some kind of skin infection or allergy, or because of hormonal imbalances or even excessive sweating.Luckily, there are some ways in which one can treat peeling skin, and get rid of the frustration. And one of the most common tricks of doing that is to apply grated Cucumber over the affected areas. Cucumber, as we all know is rich in Aloe Vera, and that it has a very soothing and cooling effect on our skin. In fact, a lot of beauty and skin care products have Aloe Vera as their main ingredient. 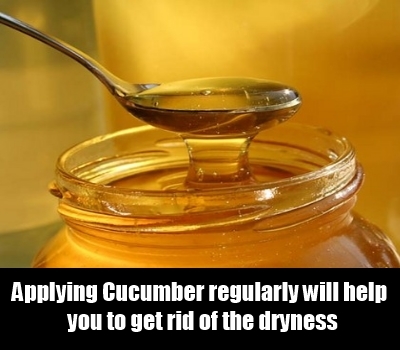 Applying Cucumber regularly will help you to get rid of the dryness very quickly, and will eventually sort the problem of peeling skin too.You can also try applying some Mint juice on the affected areas. It is preferable to leave it overnight. Mint juice is also recommended to people who have Eczema, and it is very good for many other kinds of skin related problems too. Using this regularly will also help to get rid of the skin peeling. Another option that you can try to solve your problem of peeling skin is to apply Honey and Sandalwood Mixture. For more effect, you can also add some Olive oil and Turmeric in it. Applying this paste for about 30 minutes on the affected areas, once every two days, will help you to cure your peeled skin quickly. 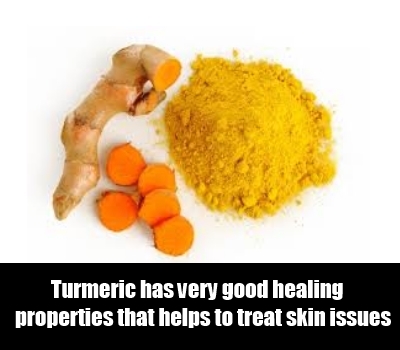 Turmeric has very good healing properties, and is again suggested for many skin related problems.Many people also apply Tomato juice. 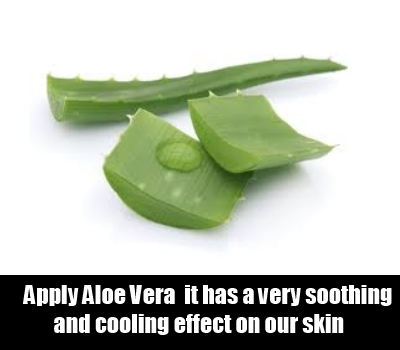 This is especially effective in cases where the peeling has occurred because of sun burn. Make sure that your skin is moisturized at all times, and that you do not use any products on the affected areas which have harsh chemicals in them. Wrong products are often the most common reason for skin related problems. What Are The 1st Signs Of Pregnancy?